Attendees will be treated to an all-star list of speakers, and will learn about the rise of Latino-owned businesses and the promotion of economic development and revitalization projects in the Capital City. 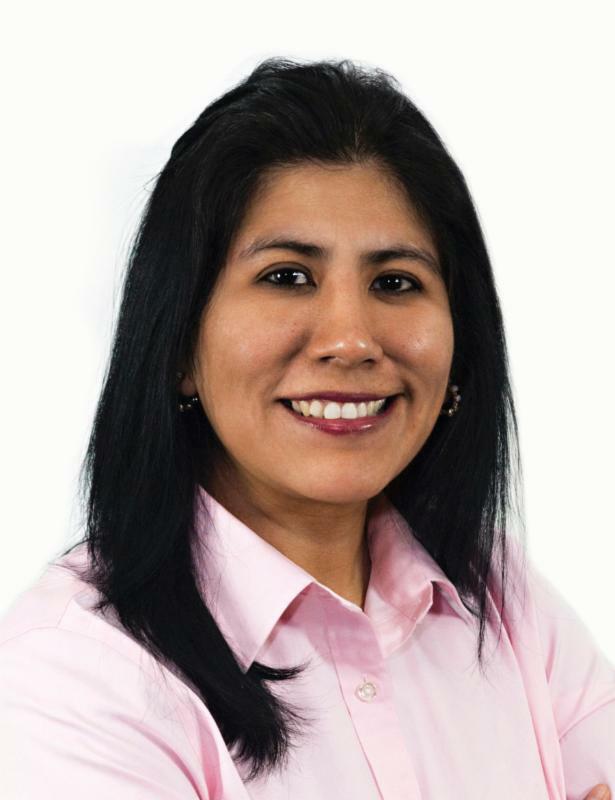 Our center is excited to announce that our very own Lilian Mauro, Assistant Regional Director, County/Spanish Projects, is included among the list of prestigious speakers. 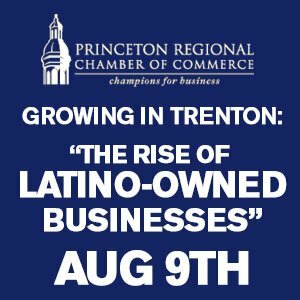 She is in excellent company, as the panel of speakers includes Rosa Rosado, President, RFM Management, LLC, t/a McDonald’s; Luis O. de La Hoz, Senior VP, Intersect Fund and Board Member of the Statewide Hispanic Chamber of Commerce; and Diana Rogers, Acting Director, Department of Housing and Economic Development of the City of Trenton. The panel will be moderated by Francis Blanco, Chief of Staff to Trenton Mayor Eric E. Jackson, and John Thurber, Vice President of Public Affairs, Thomas Edison State University, and opening remarks will be provided by Eric E. Jackson, Mayor of the City of Trenton. 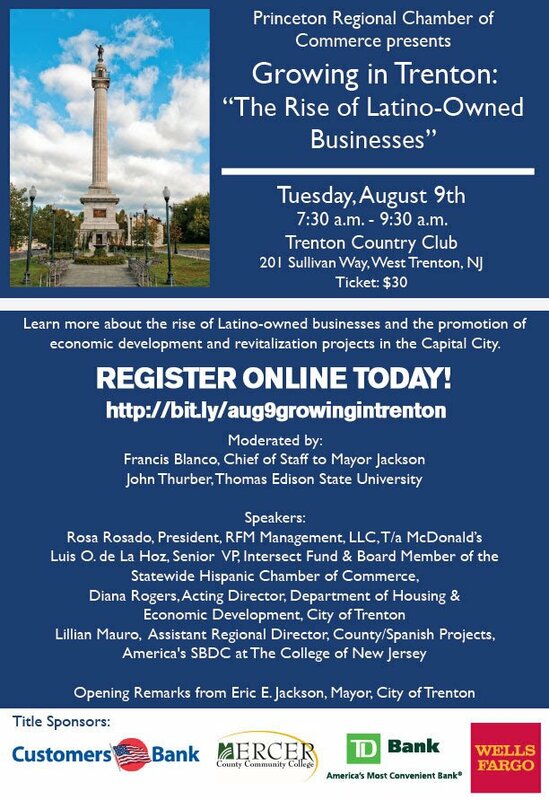 Join Lilian and the distinguished panel on Tuesday, August 9th from 7:30am-9:30am at the Trenton Country Club, 201 Sullivan Way, West Trenton, NJ. Tickets are $30.